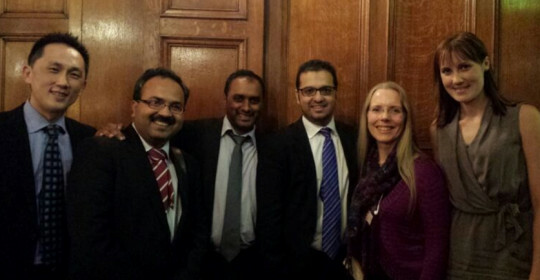 Mr Naqui attended a fantastic evening in London meeting up with all award winners of the BSSH Hand Diploma. They were joined with former examiners of the Diploma. May the British Hand Diplomats continue from strength to strength.